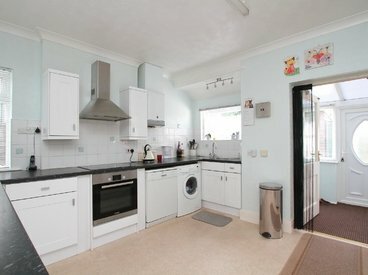 STUNNING THREE BEDROOM BUNGALOW SITUATED IN A SOUGHT AFTER LOCATION IN THE VILLAGE OF BELTINGE. 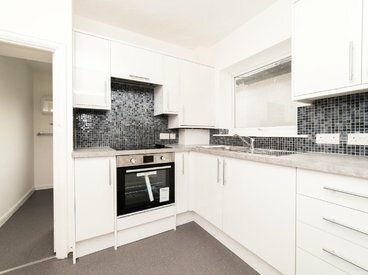 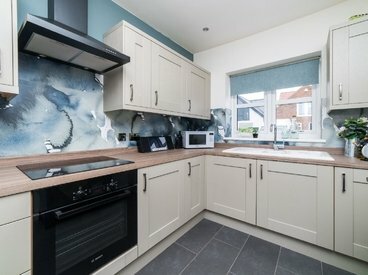 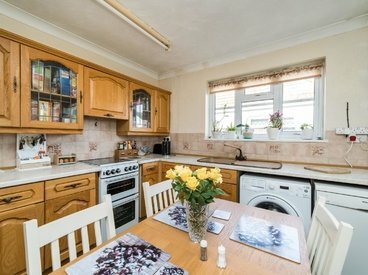 BEAUTIFULLY PRESENTED THROUGHOUT TO A VERY HIGH STANDARD. 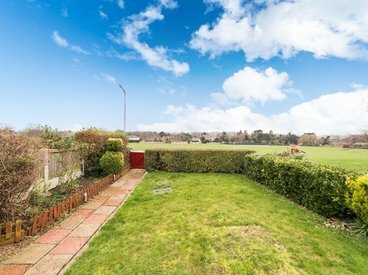 PLUS ANNEXE POTENTIAL IN THE GARDEN. 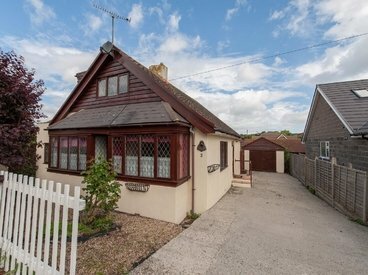 DETACHED BUNGALOW WITH SEA VIEWS AND STUNNING SUNSETS! 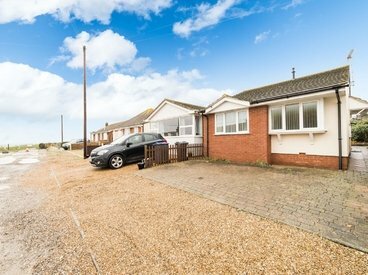 SUBSTANTIAL THREE BEDROOM DETACHED BUNGALOW CLOSE TO THE SEA! 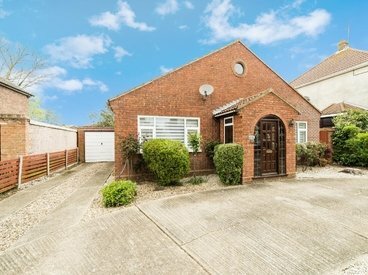 ORIGINALLY A THREE BEDROOM BUNGALOW...............OPEN PLAN LIVING, DOUBLE BEDROOMS, LARGE GARDENS, 2 OUTBUILDINGS AND AMPLE PARKING, THIS IMPRESSIVE BUNGALOW OFFERS EVERYTHING YOU COULD WANT AND MORE! 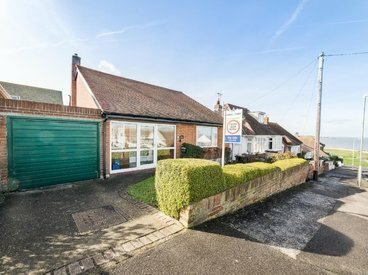 STUNNING DETACHED TWO BEDROOM BUNGALOW. 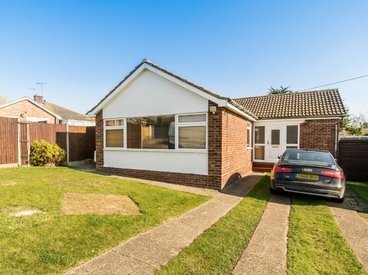 IF YOU WANT A DETACHED SPACIOUS BUNGALOW WITH PARKING FOR SEVERAL CARS ON A GOOD SIZED PLOT, THEN THIS IS THE ONE FOR YOU! 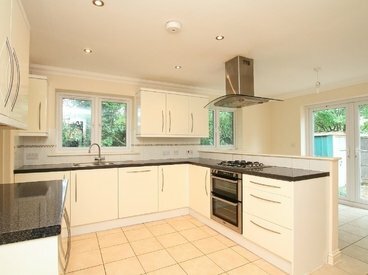 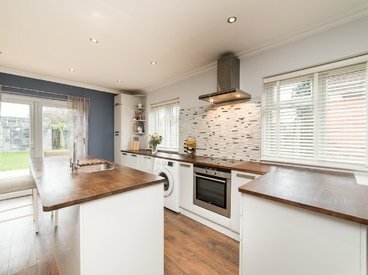 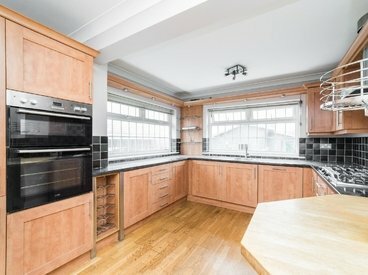 BEAUTIFULLY PRESENTED DOUBLE FRONTED BUNGALOW. 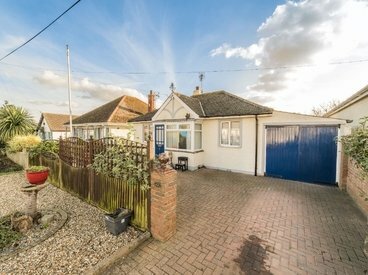 A DELIGHTFUL DETACHED BUNGALOW READY TO MOVE IN TO! 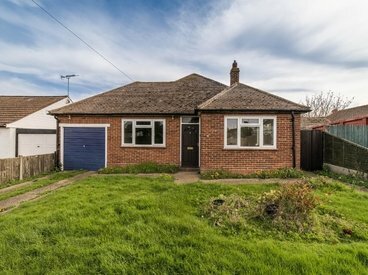 THREE BEDROOM DETACHED BUNGALOW IN NEED OF MODERNISATON. 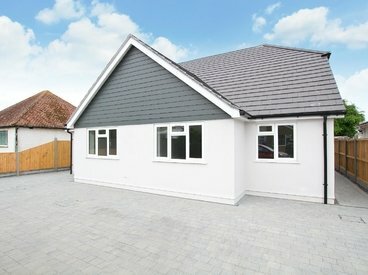 SUBSTANTIAL THREE DOUBLE BEDROOM CHALET BUNGALOW WITH PARKING AND GARAGE! 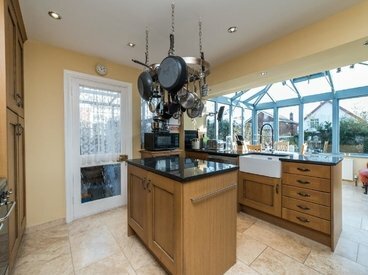 THE BASIC ELEMENTS OF STYLE NEVER CHANGE! 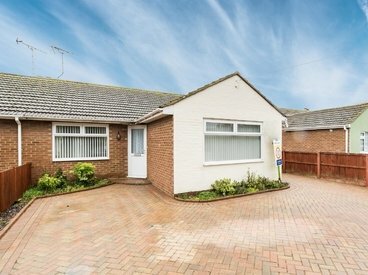 MILES AND BARR ARE PLEASED TO BRING ON TO THE MARKET THIS SUPERB TWO BEDROOM BUNGALOW. 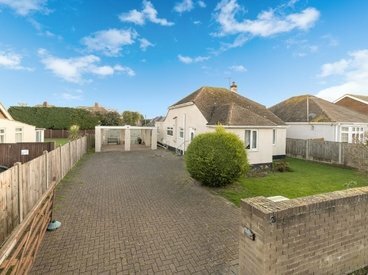 DETACHED BUNGALOW WITH OFF ROAD PARKING - NO CHAIN!! 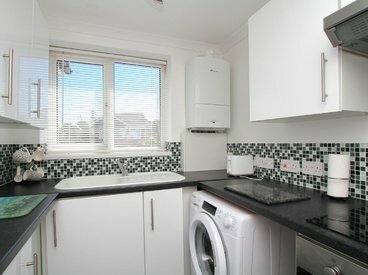 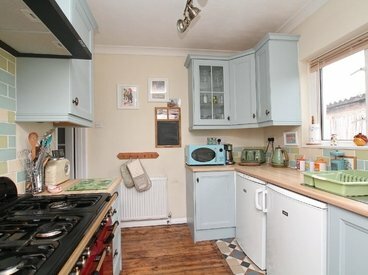 REFURBISHED TWO BEDROOM DETACHED BUNGALOW CLOSE TO THE STATION. 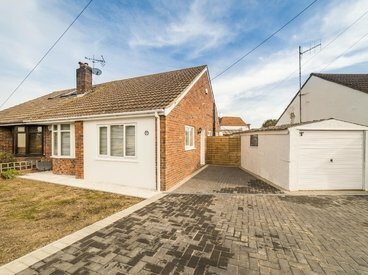 WELL MAINTAINED DETACHED BUNGALOW CLOSE TO CLIFFTOP WALKS AND THE BEACH! 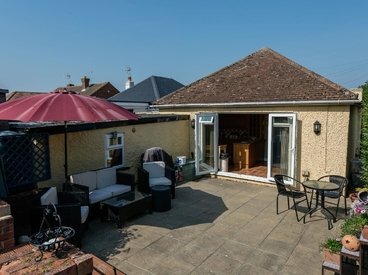 DELIGHTFUL TWO BEDROOM BUNGALOW ADJOINING HERNE PARK AND OFFERING WONDERFUL ELEVATED VIEWS! 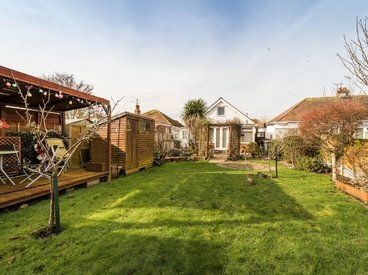 BEAUTIFUL BUNGALOW ONLY A STONES THROW FROM THE BEACH. 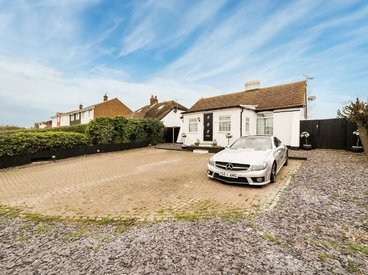 A DELIGHTFUL SEASIDE RETREAT IDEAL FOR A SECOND WEEKEND HOME OR SIMPLY TO RETIRE TO.